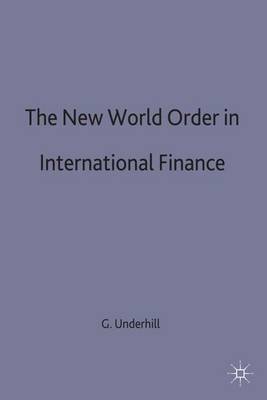 This book provides a clear portrait of the dramatic transformation of the global financial system in the late 20th century. Drawing on work by a prestigious and interdisciplinary set of specialists, this volume looks at the political economy of individual sectors of the financial services industry, at regional market patterns such as the EU and NAFTA, and at individual countries from the Asian NICs to Europe and the United States. The book captures the complexity and dynamics of a sector with vital implications for the future of global economic development.